The Crash Course YouTube channel provides short and engaging educational videos on subjects including history, science and literature. Each fast paced video is around 10 minutes long. Especially good for engaging young adults. 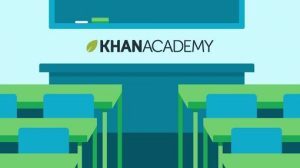 Khan Academy provides short instructional videos. The emphasis is on math and science but videos cover many other subjects. Also includes videos to help with test preparation. Coursera offers the largest selection of Massive Open Online Courses (MOOCs). The college classes are free, but you must register and take the class at the scheduled time. You do not earn college credit but can receive a certificate of completion if all course requirements are completed. 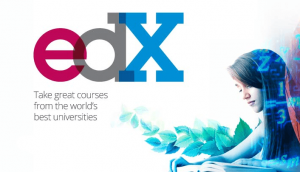 edX also offers college classes to those who register and participate at the scheduled class time. Participation gains a certificate of completion.